The Loot Gaming (TLG) was initially founded with a clear objective on our minds; provide our writers the most valuable tool, freedom of speech, therefore allowing diverse opinions for the same topic, from true and passionate gamers and making possible to avoid editorial biased agendas. Our staff is made of passionate journalists who love to review games no matter what the platform is. We really hope to reach the community with every word and article from this site so we can keep growing. Sometimes users may find affiliate links on TLG site, giving TLG the chance to earn a commission, which isn't 100% guaranteed. Even though a purchase has been completed that doesn't mean TLG is getting a share of it; there are different factors to take into account. 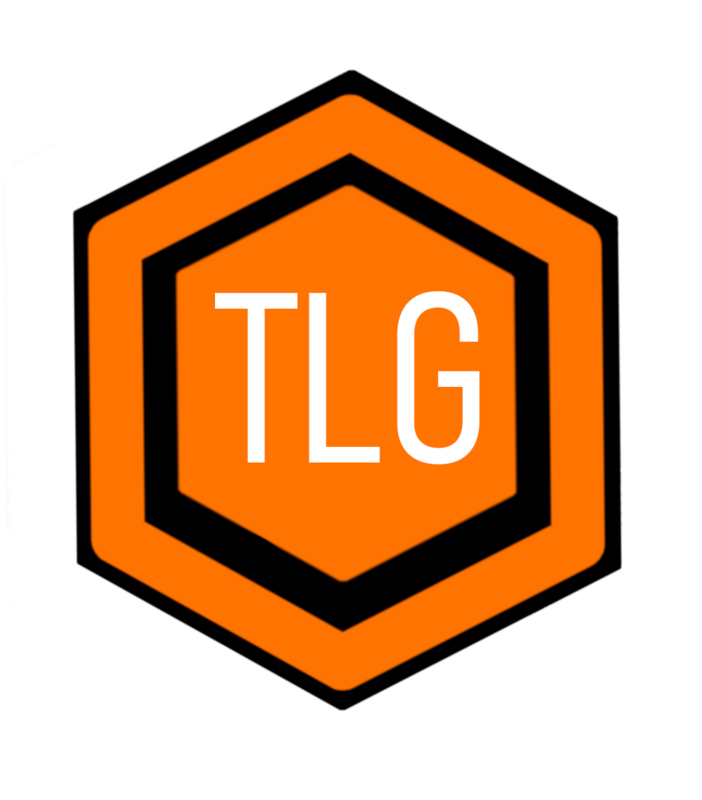 In any case, the product price is the same; buying through TLG affiliated links doesn't make it more expensive but instead, might help to partially cover server and domain costs and, in addition to that, also prevents TLG from relying on advertising software. These affiliate links are usually the best offers from the most reliable sellers; that's our compromise.